Help the needy right here in Aston! Drop off non-perishable food to the collection bin in our entryway. If you stop by then, the Friends can take the boxes from your car. 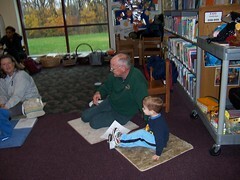 Help the Friends raise funds to keep the library’s services going! If you stop by one of those times, the Friends can take the boxes from your car. Benefit the Library when you Shop at Pathmark (and other stores)! If you complete a simple registration with “eScrip”, your purchases at Pathmark and other shops can benefit the library at no cost to you! Then every time you use your registered credit/debit cards in participating stores, they make a contribution to your Library – at no cost to you. Please check for other merchants involved with eScrip. If you use the credit/debit card you registered in their businesses, they will also make a contribution to your Library at no cost to you. 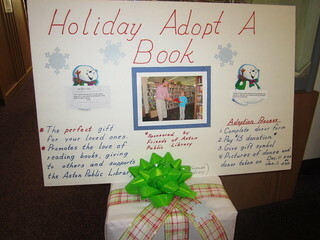 “Adopt a book” this holiday season! For a $15 donation to the Friends of the Aston Library, you can adopt a new book for our collection, in the name of a friend or family member, or in your own name. Visit the library service desk for more information! 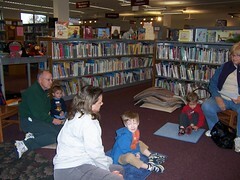 The Friends of Aston Public Library are a membership organization supporting the Library. 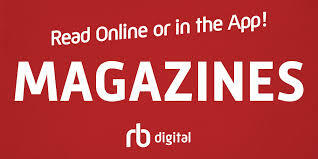 The Aston Business Association is sponsoring our Childrens Story Times for the rest of the year! 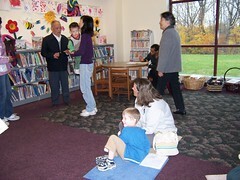 There are still spaces available in this program for kids age 2-6! You can choose either Tuesday or Thursday at 10:30 AM. 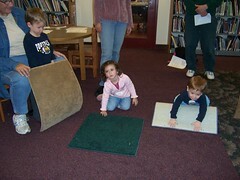 Sign up by stopping by the library or clicking http://tinyurl.com/astonkidsevents . Thanks to the ABA for their generous support! 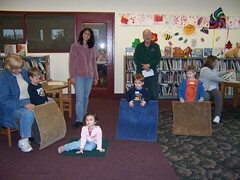 Carpet square donation helps our children’s programs! The Library really appreciates the donation!